Early bird registration deadline is today! 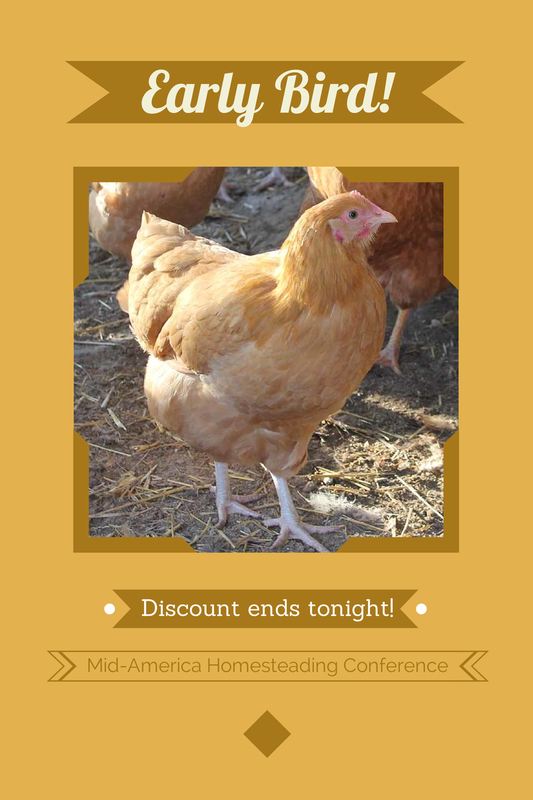 If you want to save $10 off the registration for the Third Annual Mid-America Homesteading Conference, click on over to the registration page right away because the deadline is midnight tonight. Victoria Miller, author of Pure Poultry, will be talking about living off-grid, raising poultry, and water bath and pressure canning. Ben Nelson will be talking about creating your own electric vehicles on a budget. Wes King of Illinois Stewardship Alliance will give you the latest information on how to legally sell what you produce on your homestead. 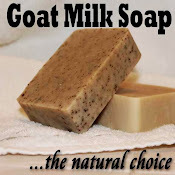 Mike Boehle will demonstrate how to make cold-process goat milk soap, as well as mozzarella cheese. "But what if I don't have goats?" you ask. No problem! Mike will explain how you can use milk from the store. And we will also be talking about beekeeping, raising sheep and goats, gardening, selling at a farmer's market, raising mushrooms, and more! To see all of the other educational sessions planned, click here to see the schedule for the day! We recently had a little chat with Victoria Miller, one of the speakers at this year's conference, about the realities of living off the grid. What exactly does living off the grid mean for you? Do you have electricity? Living "off the grid" means that we don't have electricity, at least not full-time, since we're not hooked up to the local power grid. We do have a generator, but we use it only when we're doing laundry; at the same time we plug in all our rechargeable things so they're charging while the generator is running. We are almost finished installing our solar electric system, at which point we'll be able to run the washing machine without using the generator. Currently, just about everything in the house runs on propane: the hot water heater, a gas stove/oven, gas refrigerator/freezer, and gas lamps on the walls. We heat the house with two woodstoves about 8 months of the year. We have no TV, and the only Internet we have is dial-up; we never had high-speed Internet even when we were in Seattle, though, so it isn't a big deal. Why do you live off-grid? Well, my husband David's grandparents bought the property back in 1936. It's two miles up the hill from the Dungeness Fish Hatchery, and the hatchery is where the electrical service ends. 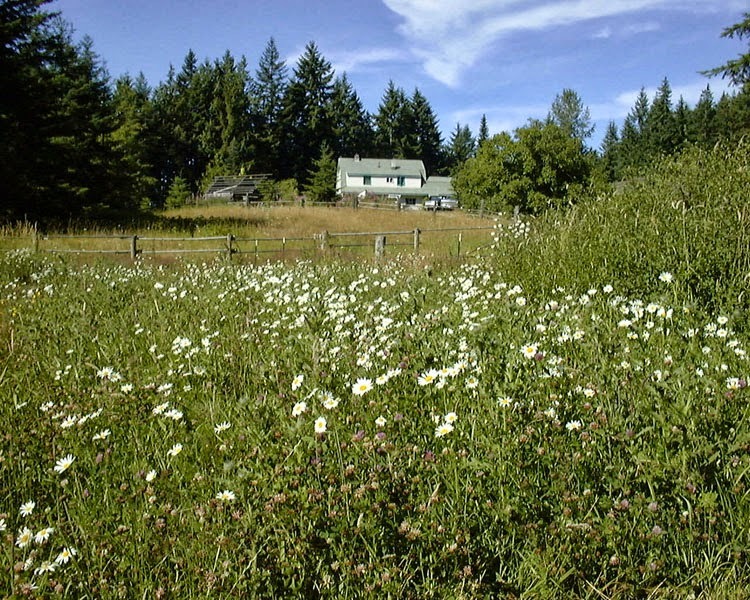 We weren't actually looking deliberately to live off the grid, our property just happens to be off the grid. Still, even if we could afford to connect to the grid, we would choose not to. We like not having utility bills, and have found that life without full-time electricity is actually quite rewarding. Do you prefer living off-grid, or do you miss having unlimited power at your disposal? There are times when I wish I could just plug something in like everyone else, but that doesn't happen too often because I'm pretty used to things as they are. And once our solar system is fully functional, I WILL be plugging those things in. It's surprising, really, what you find you can do without quite easily, once you get used to the idea. And unlimited power always comes at a cost, both in power bills and increased dependence. If you have ever dreamed of living off-grid, don't miss this opportunity to hear from someone who is doing it! 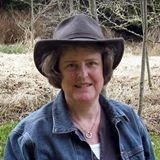 Victoria Miller, author of Pure Poultry: Living Well with Heritage Chickens, Turkeys and Ducks , will be presenting four sessions at this year's conference. She will talk about water bath canning, pressure canning, raising poultry, and living off the grid. Vicki became a canning whiz specifically because they live off the grid and don't have a big freezer for preserving the harvest. This post contains an affiliate link. We are a participant in the Amazon Services LLC Associates Program, an affiliate advertising program designed to provide a means for sites to earn advertising fees by advertising and linking to Amazon.com. Would you like to drive around for practically free? Yes, I'm serious, and yes, you can do it -- legally! 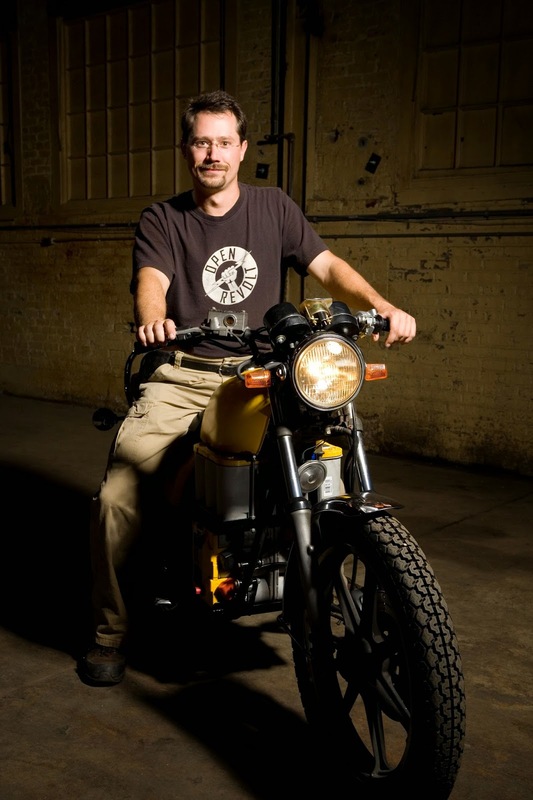 Ben Nelson has built an electric bicycle, an electric motorcycle, and an electric cars. He has also provided hands-on assistance to hep several people convert their cars to electric. But electricity costs money, you say? 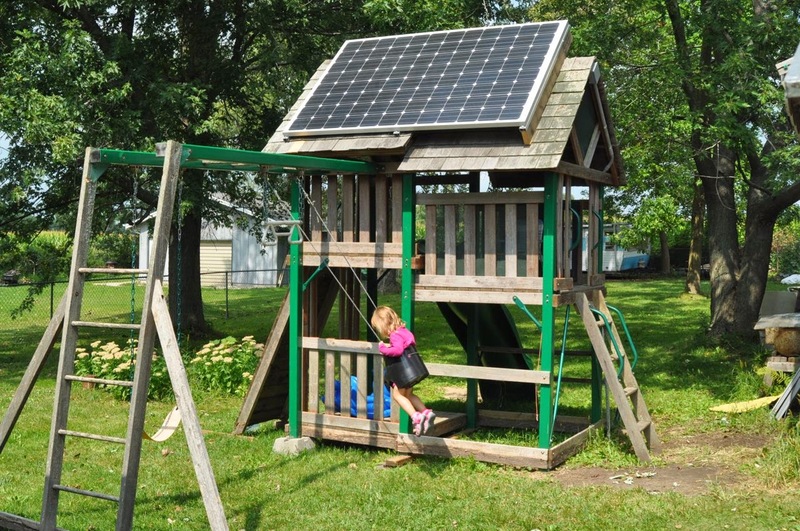 Yes, and Ben charges his electric vehicles using solar panels that are attached to his daughter's play set. He is not a mechanic, just an "ordinary guy with no special skills, just trying to change the world one backyard invention at a time." He is a do-it-yourselfer who has built projects ranging from electric motorcycles to solar-powered PowerWheels, home blacksmithing to greywater recycling, using little more than a library card and a socket set. If he can do it, so can you! Ben will be presenting three sessions at this year's conference -- one on creating an electric motorcycle, one on converting a car to electric, and one that covers his other backyard inventions and conversions, such as the five-gallon bucket swing, cardboard clubhouse, solar PowerWheels, soda bottle sprinkler, rocket grill, graywater system, and a 400-watt solar panel setup that he uses for charging his electric vehicles. In his electric vehicle sessions you will learn vehicle design concepts, motors, batteries, speed control, budget, charging, legal issues, and more. His YouTube channel has had more than 3.5 million views! You can learn more about him and purchase his instructional DVDs by visiting his website, 300mpg.org.